The Middle East is a region that spans south western Asia and north eastern Africa. Egypt, Israel, Jordan, Kuwait, United Arab Emirates and Oman are but a few of the exciting travel destinations to experience. 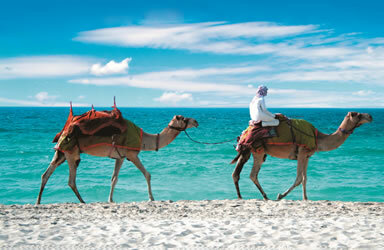 Choose from travel packages to the Middle East or include the Middle East as a stopover option.